Howdy, y’all! 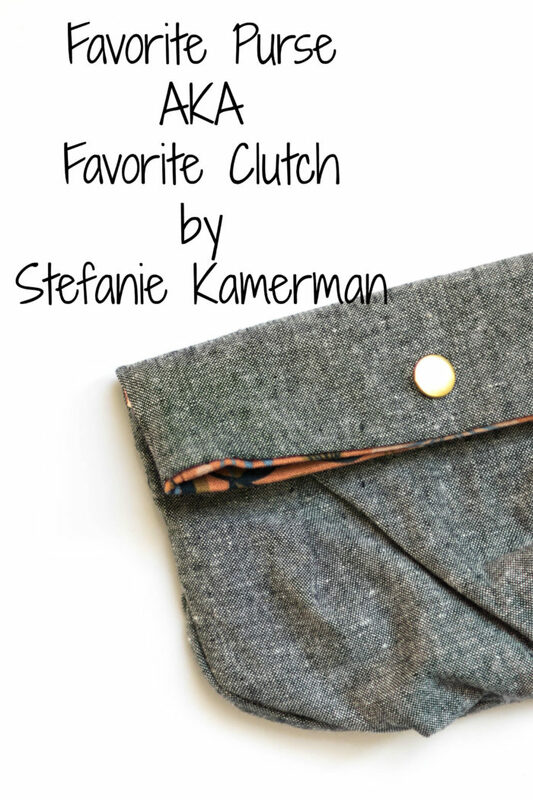 Stefanie here again – with a modified Favorite Purse! 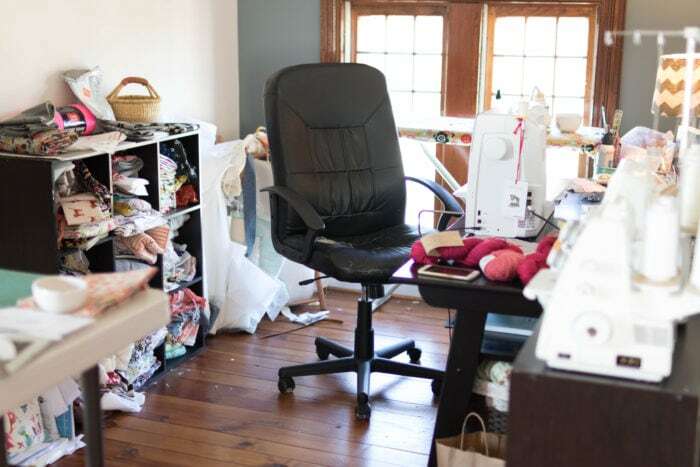 My brain feels a lot like my sewing room at the moment. Cluttered, messy, and unorganized. Basically, it is all a hot mess. This season of life happens to be one of my busiest. When I first signed on to the Blank Slate's Sewing Team, never in a million years would I imagine myself doing what I am doing outside of the team. Sorry for the vagueness, but it involves politics. I'll save you any button pushing details. Instead of printing out the Favorite Purse pattern at 100%, I scaled the pattern down to 70%. I did this intentionally because I wanted to make a scrappy bag. And I did! 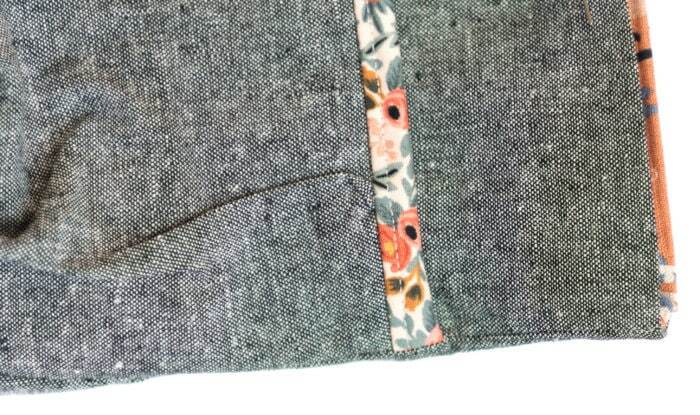 I used random pieces of Robert Kaufman Linen Essex with Cotton + Steel's Les Fleurs fabric. And because I wanted to keep to the scrappy theme, I omitted the hardware. I wanted to give those who already have the pattern another option to make the bag. Also, scaling down the pattern would mean the hardware sizes the original pattern calls for would have to be adjusted. I love bias tape and it happens to be one of my favorite details of this project. I can see why this is Melissa's favorite bag ever! 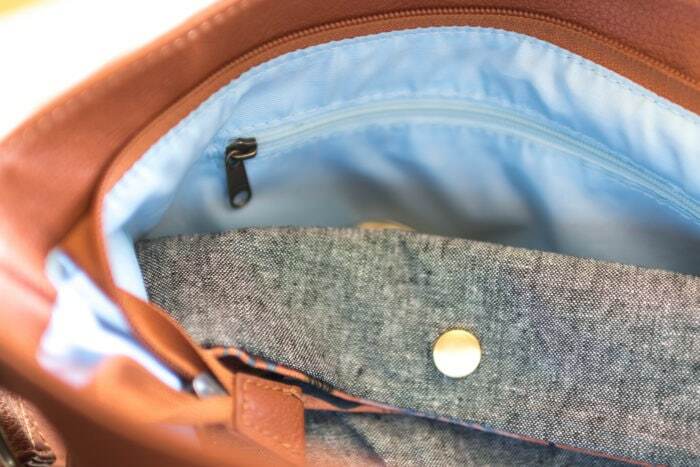 Even scaled down, the detail and capacity makes this bag perfect for moms on the go. 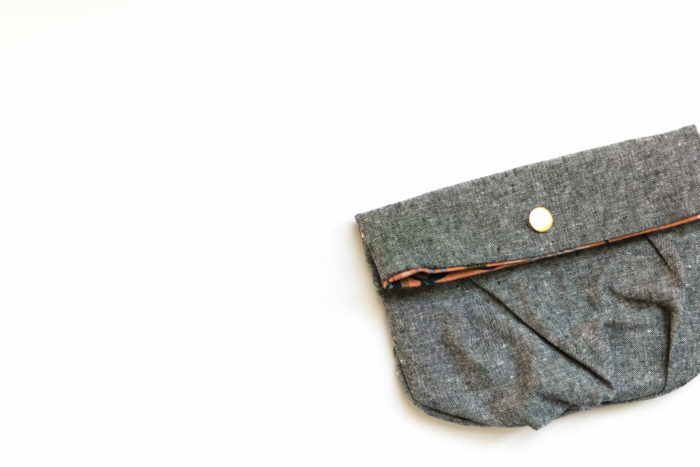 Instead of making a cross-body bag, I folded the bag over to make a clutch. With the print scale at 70%, it turned out perfectly. 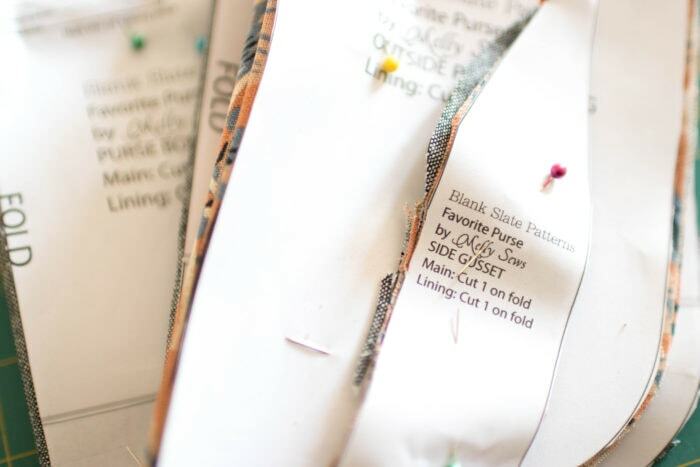 Just because you have a sewing pattern, doesn't mean you **have** to follow it to a "T." Sewing is so much more than following directions, it is about brainstorming and modifying patterns to make what you do have on hand accessible and workable. That is all for now. Hopefully, the next time I write, things will be slower and I'll play along with the right theme!